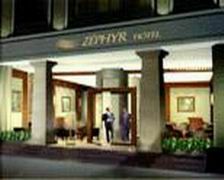 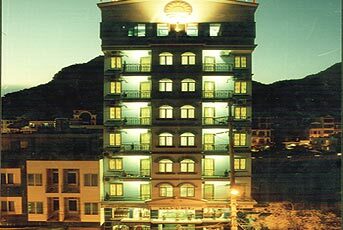 Charming hospitality and professional servicesThe hotel is famous for modern facilities, the highest standard of hospitality and professional services. 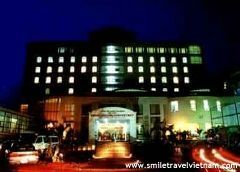 Modern facilities, high quality servicesHoliday View Hotel - a three star hotel with full modern facilities and high quality services. 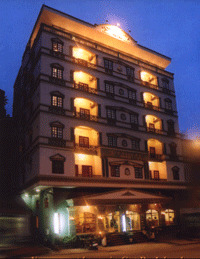 Perfect service, charming hospitalityThe Princess Hotel is well known for perfect service, modern facilities and charming hospitality. 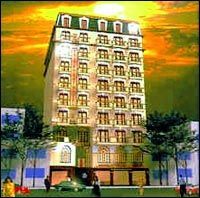 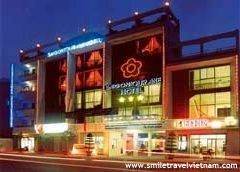 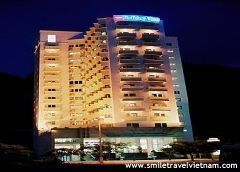 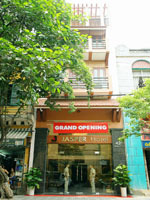 SAIGONTOURANE Hotel lies in the heart of Danang City. 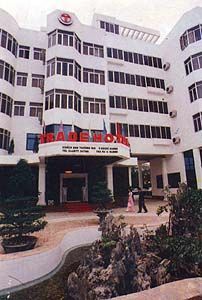 It is convenient for business, trade and travel?